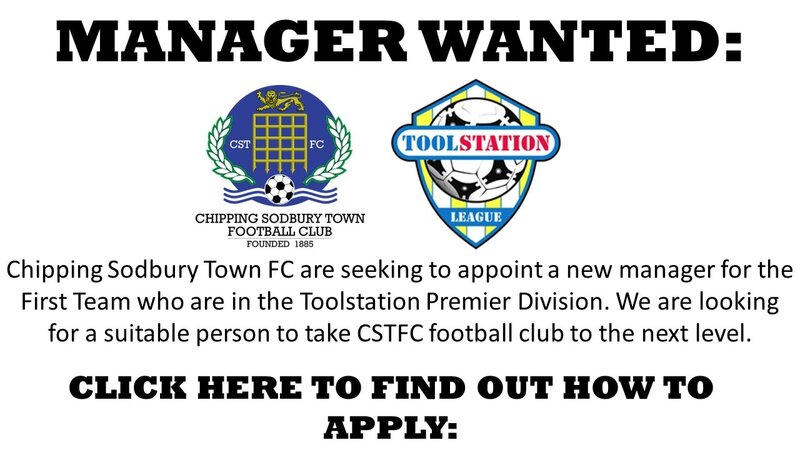 Due to the resignation of our current manager, we are looking for a new First Team manager. Click here for a round up of Sodfest 2017 as our music festival draws to a close. Includes photos, the line up and reviews. 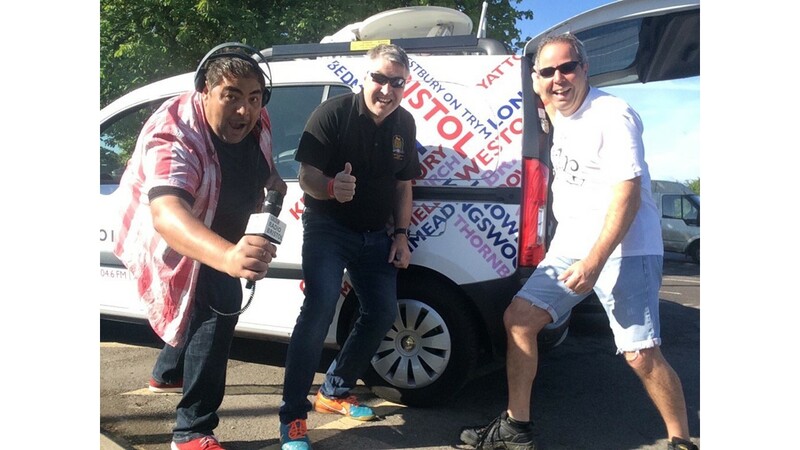 An interview with BBC Radio Bristol broadcaster Martin Evans about Sodfest (Music Festival) ahead of the event. 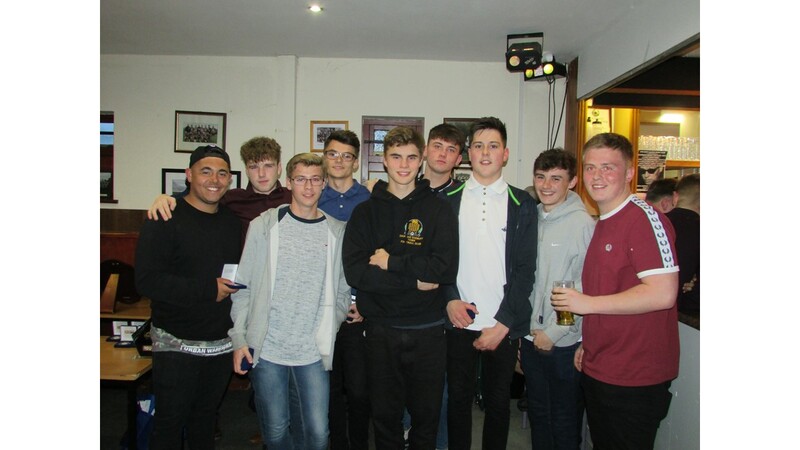 It is with deep regret that we announce the resignation of First Team Manager Karl Reese due to personal reasons. 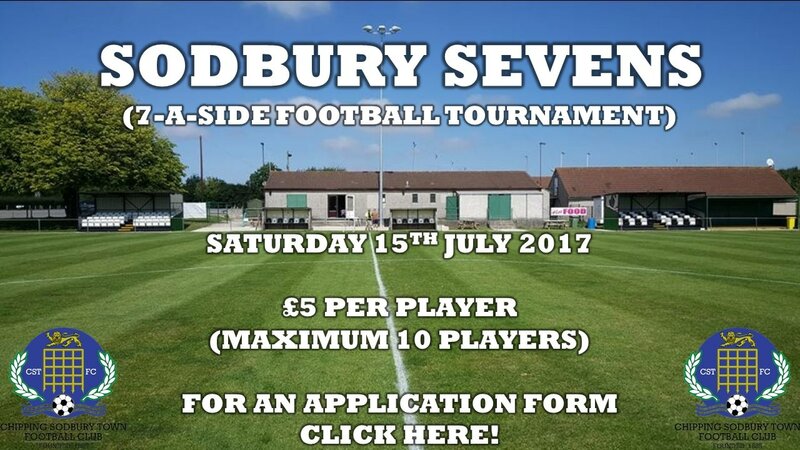 Our Sodbury Sevens tournament is now open for application. Find out more and how to apply on the link below. 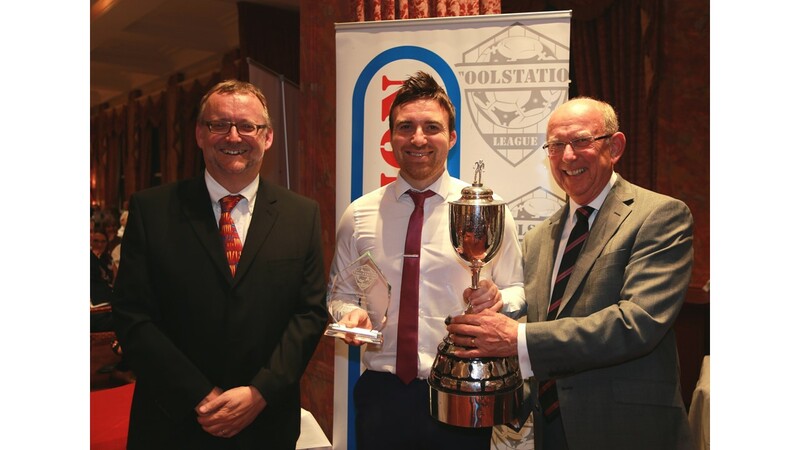 View the photos from the 2016/2017 season presentation evening here. 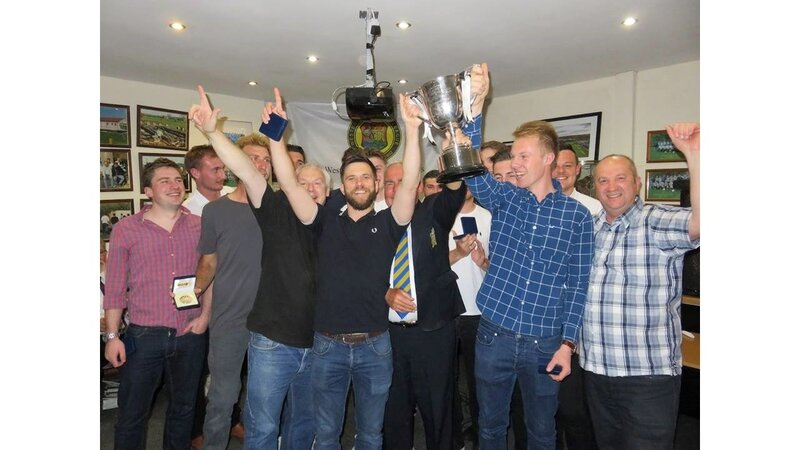 Reserves' marksman Justin Bishop says his team will be craving more success after their latest promotion triumph.